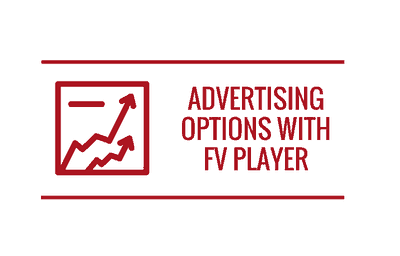 The article will show you how to use FV Player with advertising options such as AdSense, DFP, YouTube and FV Player's own features. 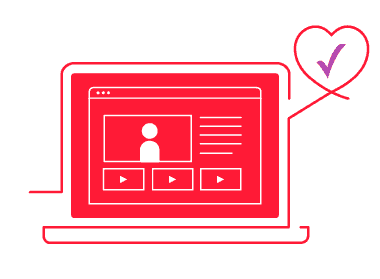 Learn how to add global ads in the FV Player settings and how to add a custom ad with individual videos. 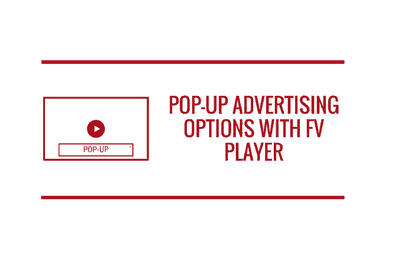 Here are Google's four ad options with a great bonus option built into FV Player. AdSense fully incorporated with Google AdSense with the video player. FV Player works with Google ads. 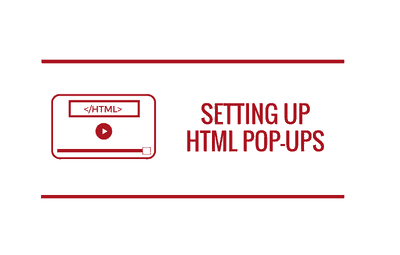 HTML pop-up is a useful feature of FV Player that allows users to show a box with predefined content after a video ends. Read more in the guide! 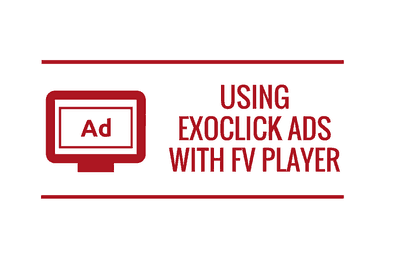 ExoClick is a popular advertising server and this guide will show you how to integrate the ads from it into your videos with FV Player Pro.